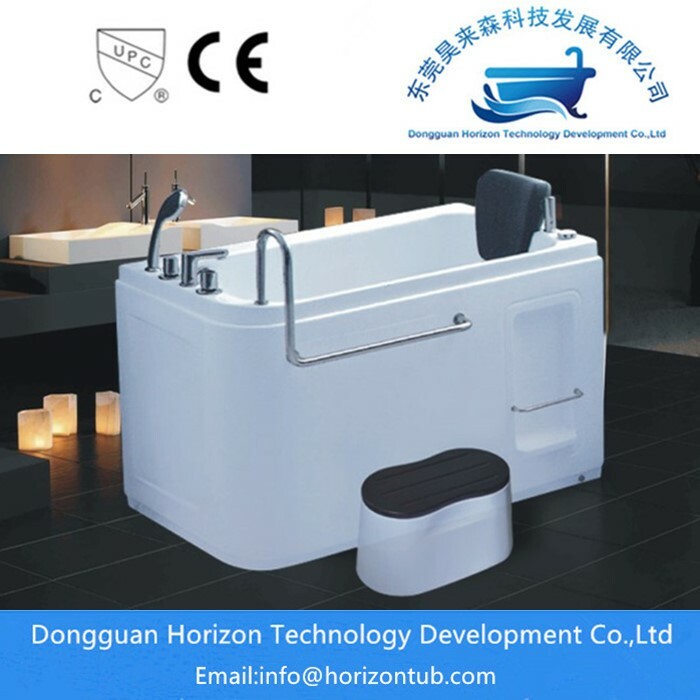 Constant temperature Bathtub can let water always warm,and walk in tubs have this funtion,so Suitable for health and for the elderly people.Horizon tub factory is Specializing in the production of various acrylic bathtubs,about walk in acrylic tubs we have series size for choose. 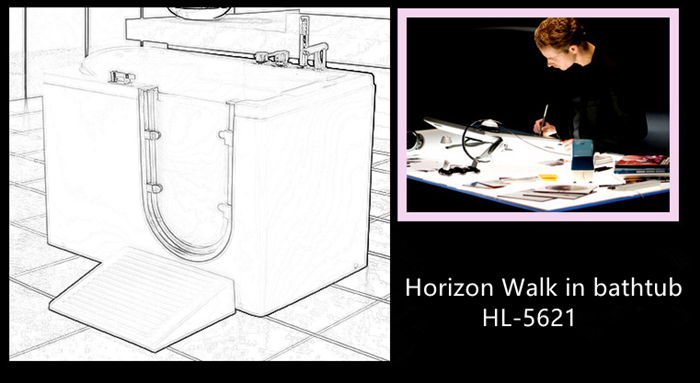 Why choose Horizon Walk-in Bathtub? 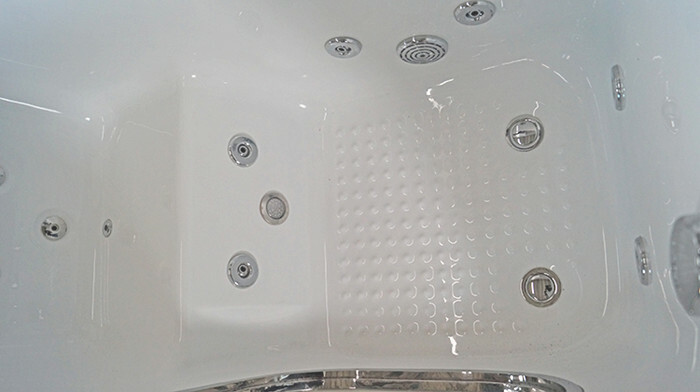 Acrylic Bathtub is not very heavy, easy to install, and Acrylic plate is more flexible, do not worry about installation and cause damage, broken problems. 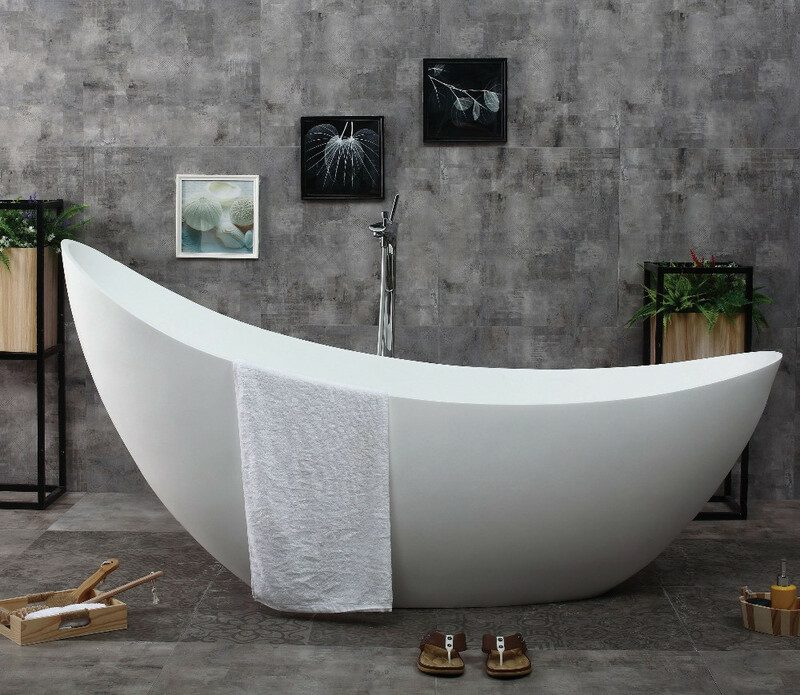 Empty Tub Water capacity: 60 gallons. 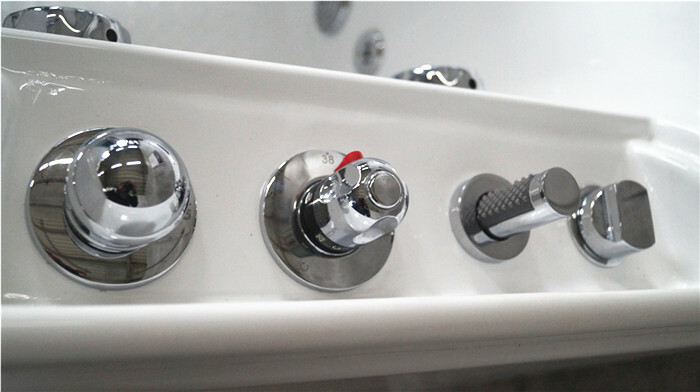 Looking for ideal Constant temperature bath Manufacturer & supplier ? We have a wide selection at great prices to help you get creative. 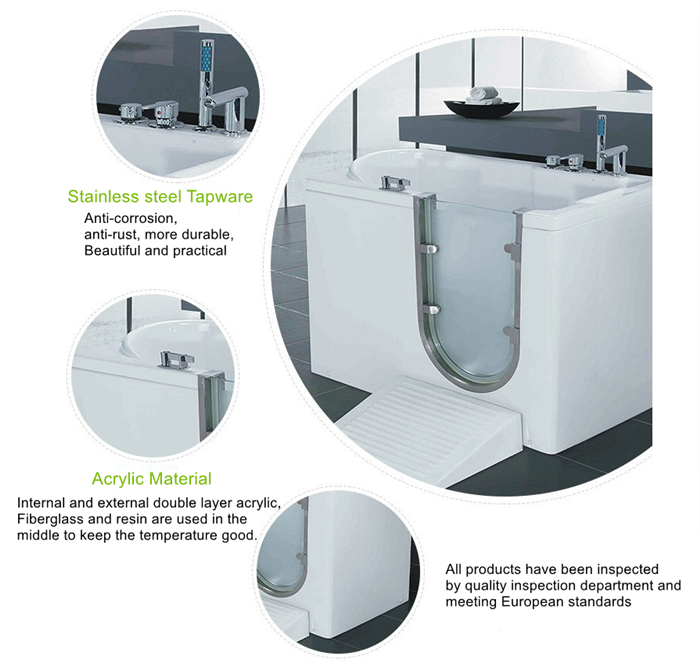 All the Constant Temperature Bathtub are quality guaranteed. 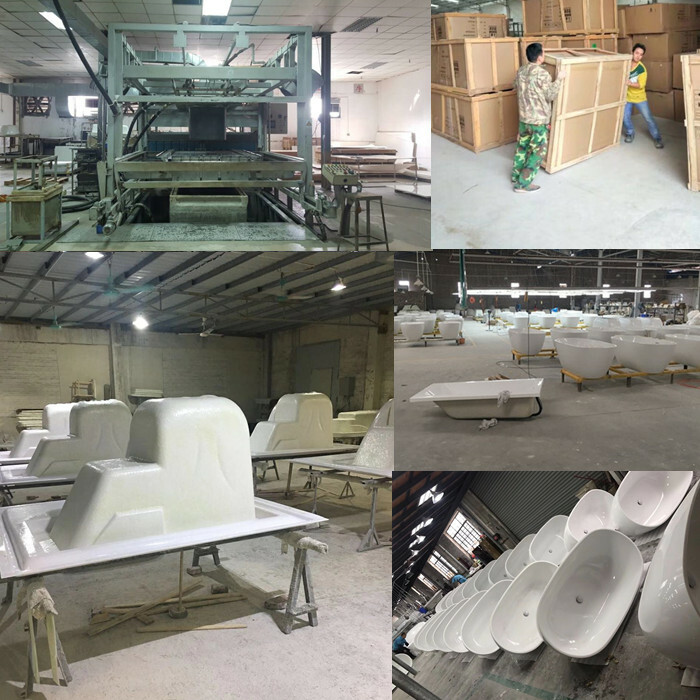 We are China Origin Factory of Constant Temperature Tub. If you have any question, please feel free to contact us.